One of my favourite things about being a photographer is that I get to see kids develop and grow up! 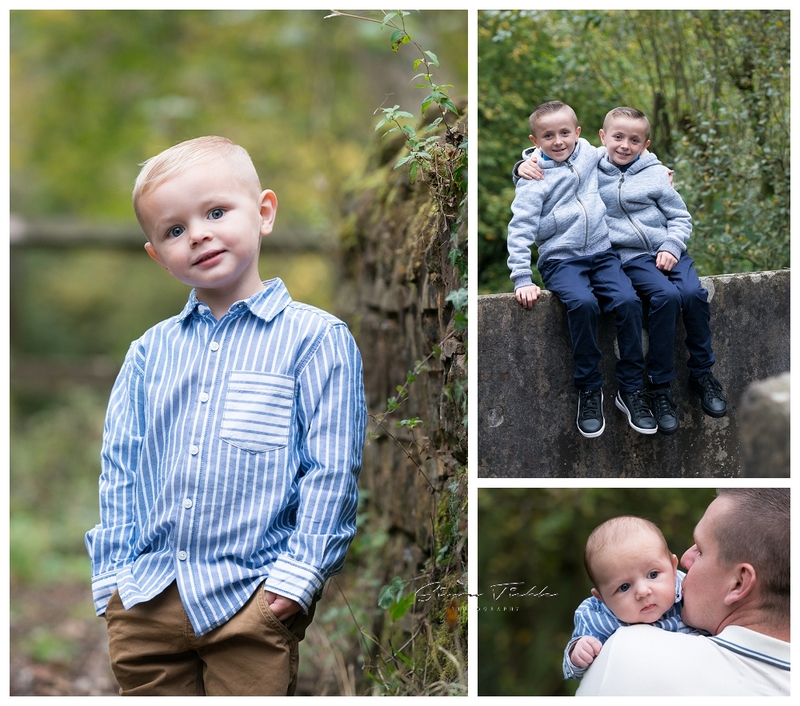 It’s always a privilege when customers come back time and time again for their family sessions. I first photographed the Fowles family back when the ‘big kids’ were babies, and have since photographed the arrival of Jesse and now Joe. We photographed this session at the tail end of October, just as the Autumnal colours were starting to pop through and break up the vivid green foliage of summer. I love, love, love the colours of Autumn. It was lovely to catch up with everyone again, and we even managed to sneak in a few portraits of the family dogs too. If you’d like to book a family session in or around Mansfield why not send me a message? I’d love to discuss the options with you.